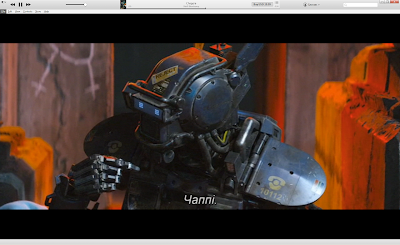 First of all it's recommendation by Genius, looks like it takes suggestions based on music and the soundrack Chappie (Original Motion Picture Soundtrack) is really solid, fat, techy, trancy and fresh. The movie is inspiring. The hero is absolutely alive and cute.The story is rude, cruel and realistic.